It’s the beginning of watermelon season and I thought it might be nice to discuss this giant member of the Cucurbitaceae family. 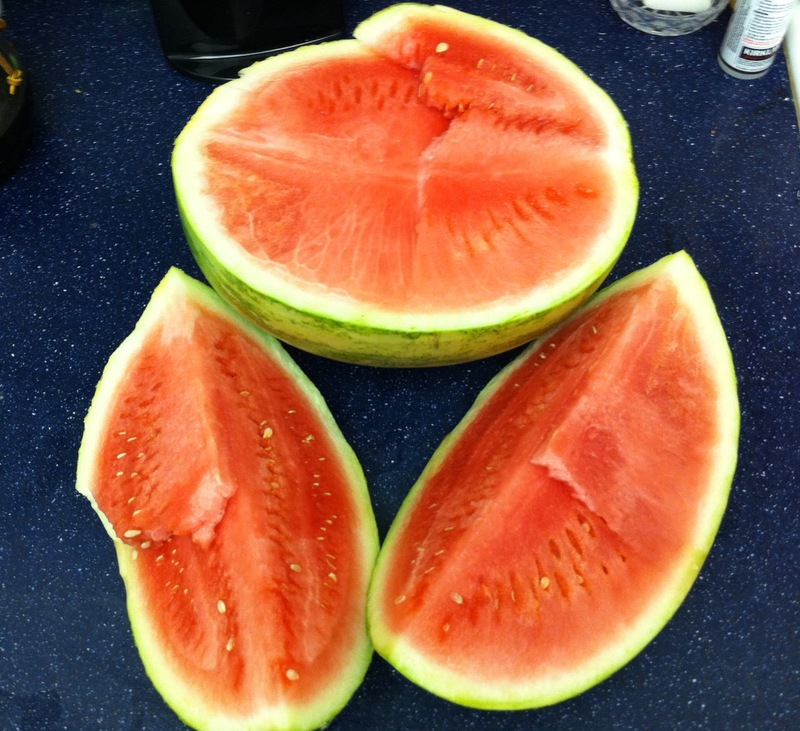 Although watermelons are sold year ’round, summer is their season and that’s when you get the best tasting ones. It is aptly named because a watermelon consists of 92 percent water. Can you say super-hydrator?